Ever since 1975, when I first saw Alexander Calder’s mobile commissioned for the new wing of the National Gallery of Art in Washington, D.C., I have loved his work. 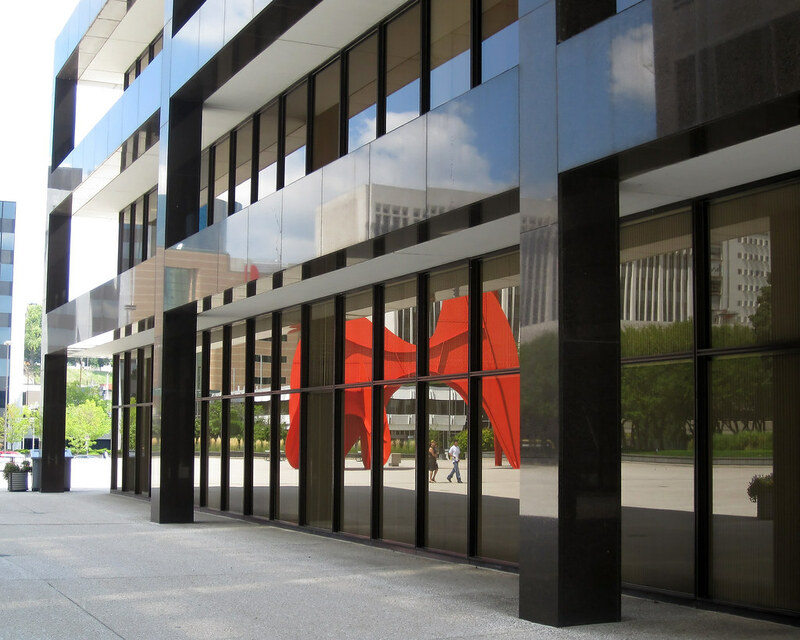 Little did I know then that I would end up living in a city whose commitment to public art would be symbolized by a Calder stabile. Let me return the favor by encouraging you to visit Rick’s blog, http://the-mobile-factory.blogspot.com/, and his business page, http://www.the-mobile-factory.com/. Rick’s work will filled with the mirth of the Calder style.